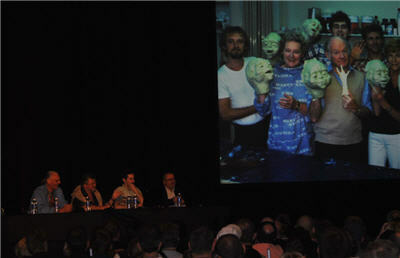 The first thing they showed us on screen was raw video from the UK cantina shoot. This was followed up by individual slides with images of different creatures from the shoot. The whole time the images were being shown, Nick Maley explained in detail what we were seeing. It was amazing to hear this information straight from someone who was actually there and responsible for the look of the iconic characters that we know so well. 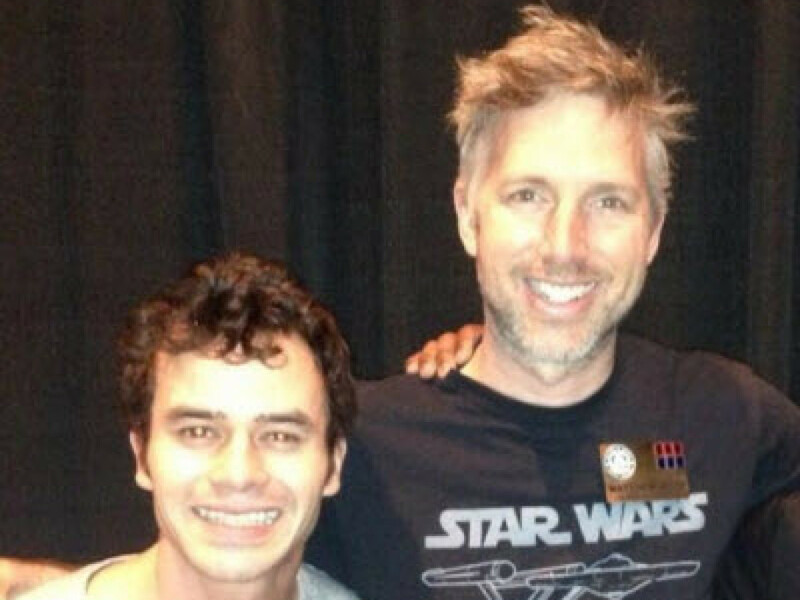 Pablo and Tom explained that there is very little documentation that exists of the cantina shooting. They went through the image archives and dug up images that had never been released. They even went through old film and scanned in images that were never in the archives. 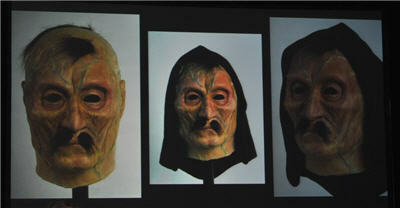 The images they showed us were great and included things like original headshots of the different actors who played cantina characters. 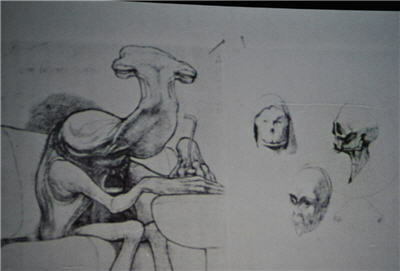 Pablo also explained how much of the things we know about the cantina characters was created in the Expanded Universe. 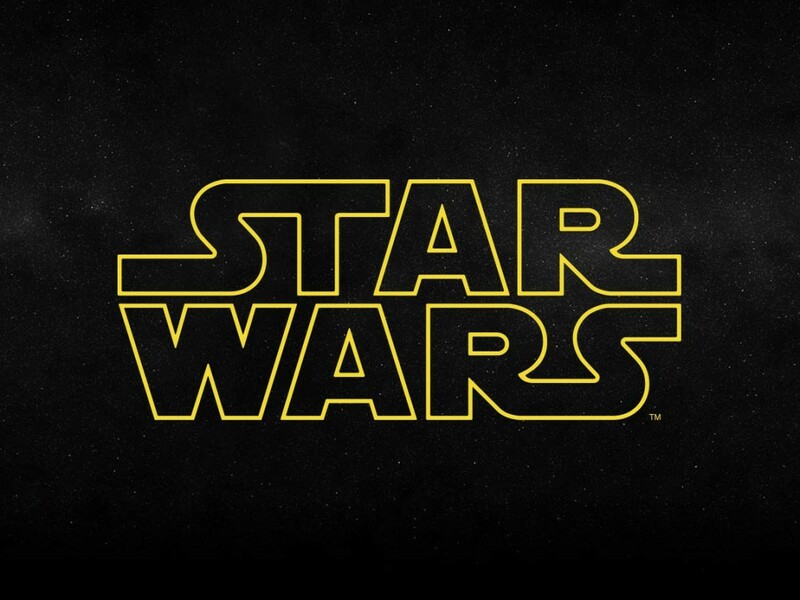 Once they dug up some of this old information it became clear that the original intent did not always match the stories that were created for the Expanded Universe. 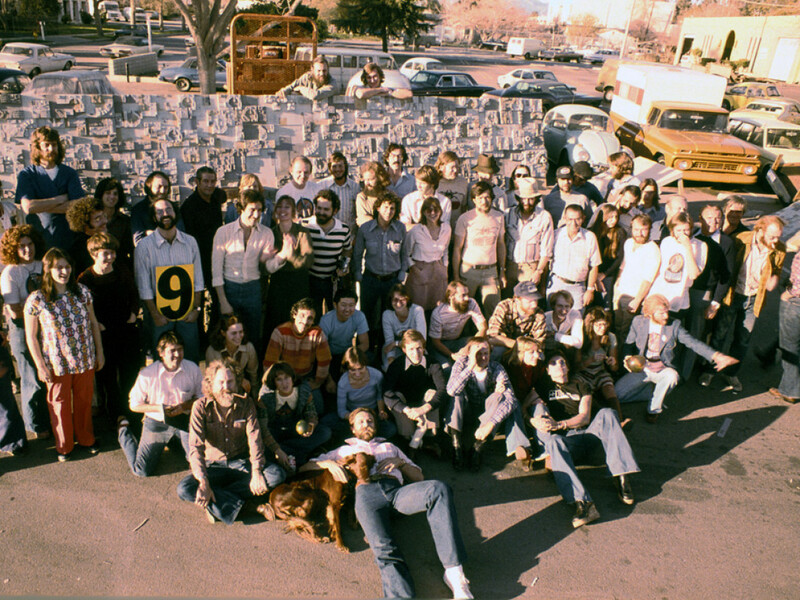 One example of this is that some of the characters in the cantina were initially meant to be mutated humans rather than the alien species the Expanded Universe had established them as. 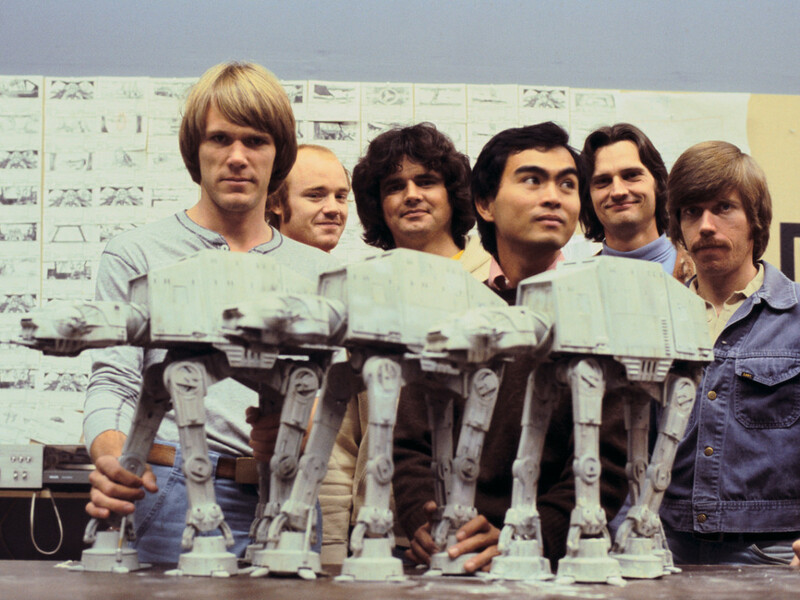 After focusing on the UK side of things they shifted to talking about the US cantina shoot which Jon Berg worked on. 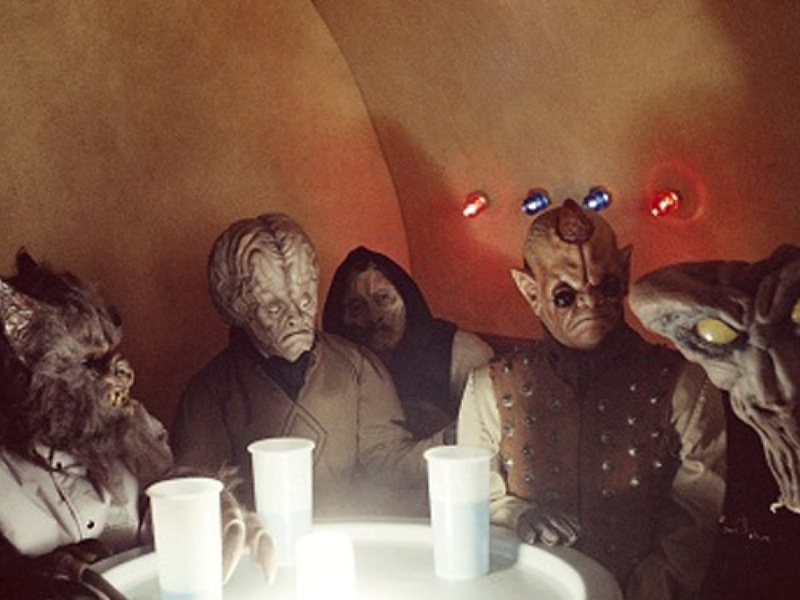 One of the first things they talked about was how different elements you see in the cantina were actually costumes and masks that were used in other movies and shows beforehand. An example of this is a spacesuit that was worn by a Duros alien was previously used in Planet of the Apes, the Get Smart television show, and a Jerry Lewis movie. This was such a great panel to go to because so much of what they showed has never been released and never been shown in public. They even showed a very quick cut scene from Star Wars where it showed Ponda Baba’s severed head laying on the floor rather than his arm. Very gruesome but it was very cool to be one of the first to see this part of Star Wars film history. As the panel ended Pablo had one more surprise. At the beginning of the panel they had handed out cards with a picture of Snagletooth on it. The person who had the card which showed Snagletooth with a mustache won a mask of a yet unnamed cantina character (see the image above). The mask was a recreation done by Tom Spina. And to top that, the character would be given a name based on the winners name! Unfortunately my card was not the winning card. 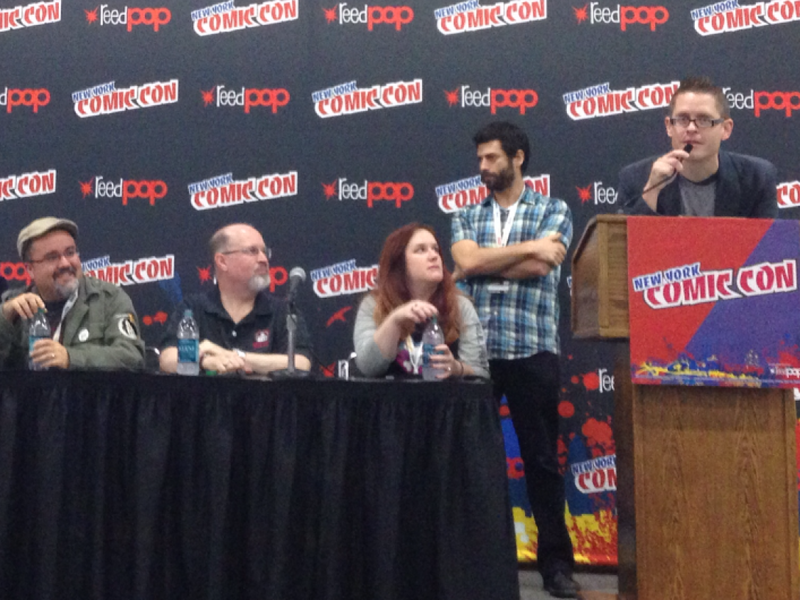 This was an amazing behind the scenes panel. 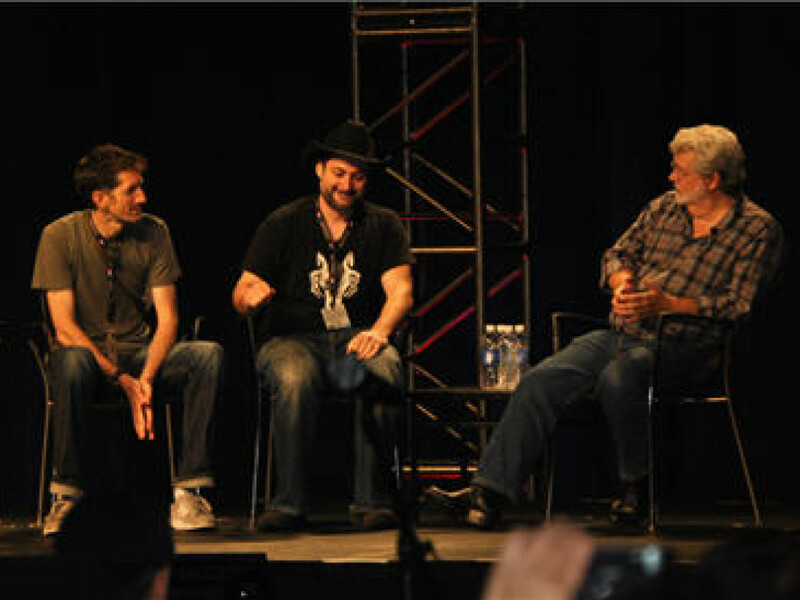 It’s panels like these that make Star Wars Celebration such a unique and awesome experience.